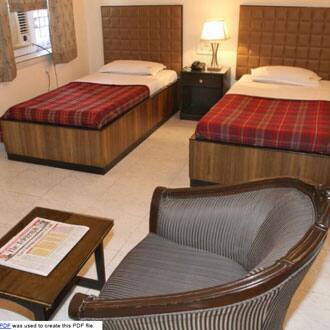 Hotel Shalimar in Kolkata provides all the facilities and services required by business as well as leisure travellers. The hotel offers 24 well-designed rooms. 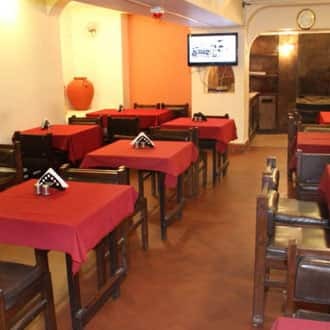 Airport transfers, multi-cuisine restaurant, banquet hall, room service, laundry, internet access, breakfast and many other facilities are provided here. 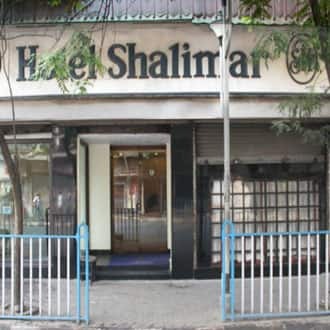 The hotel is close to Howrah Railwa Hotel Shalimar is located at 8 km from the Kolkata Railway Station and at 1 km from the Eden Gardens. 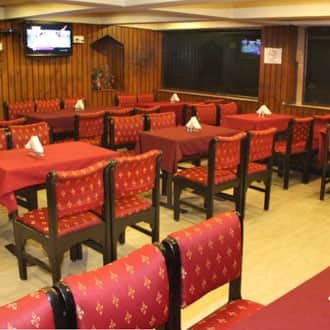 This Kolkata hotel provides its guests breakfast.Spread across 3 floors, this hotel has 24 temperature-controlled rooms. Each room has an attached bathroom with a supply of hot/cold water. Other amenities include a television and telephone.At this accommodation in Kolkata, guests can avail of laundry and room service. The property houses a restaurant, conference hall, and banquet hall on its premises. Medical assistance is also offered at this hotel.The places of interest worth a visit include the Victoria Memorial (3 km), Kolkata Zoo (5 km), and Science City (9 km). 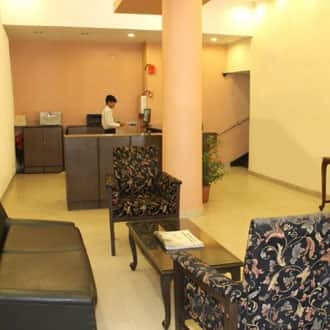 Hotel Shalimar has a front desk and travel desk facility. The hotel is accessible from the Netaji Subhash Chandra Bose International Airport (24 km) and the Khudiram Bose Sarani Bus Stand (9 km). y Station and bus stand. This property is 16 km away from the airport.